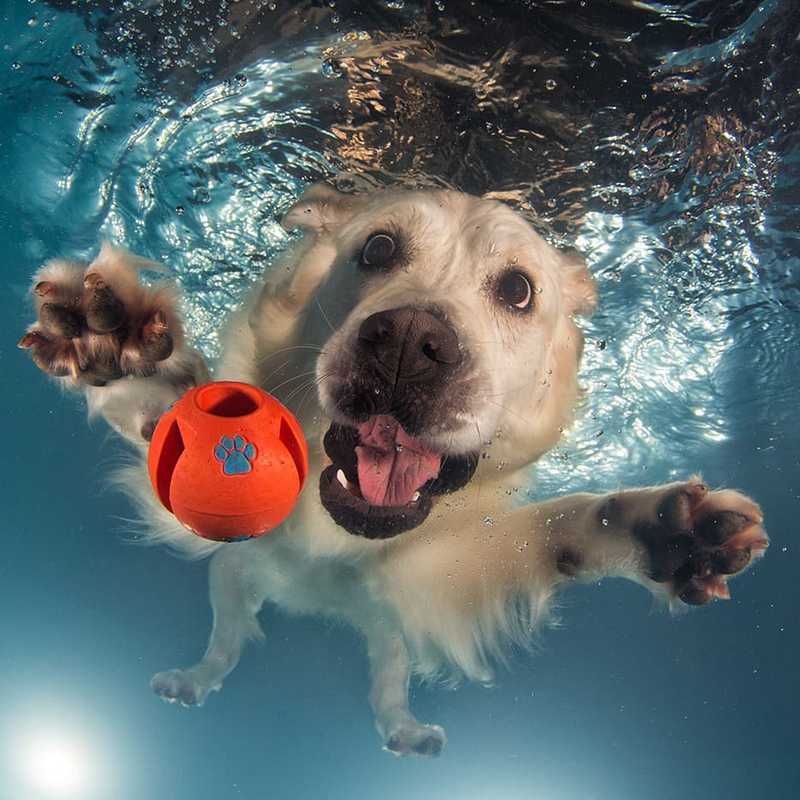 I'm sure you'll be very aware of the wonderful feeling (even if it's in your head) that we experience when we dive into the fresh water of the sea or the swimming pool, will our dogs be as happy as we are? 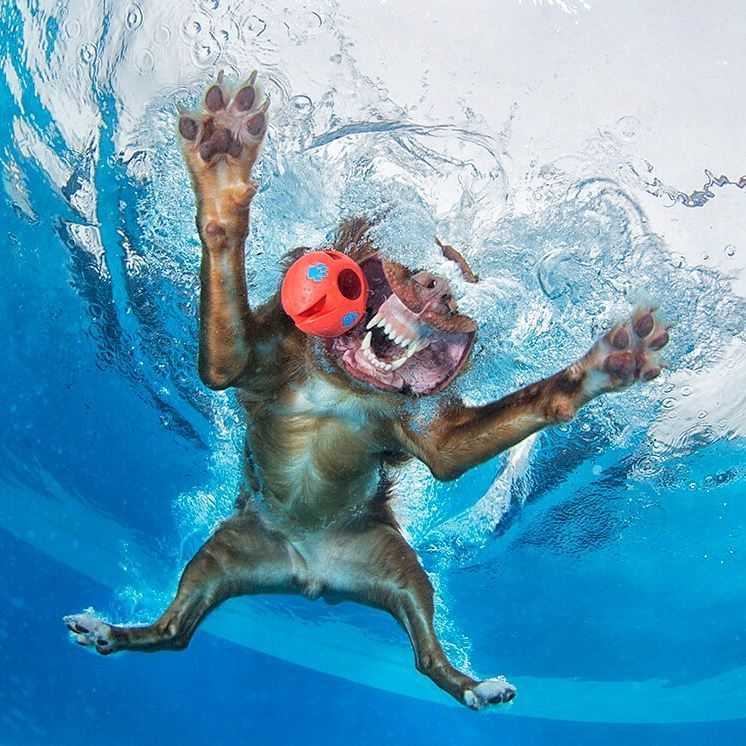 The photographer Seth Casteel captures the exact moment when dogs are submerged - don't miss these hilarious pictures of dogs underwater! 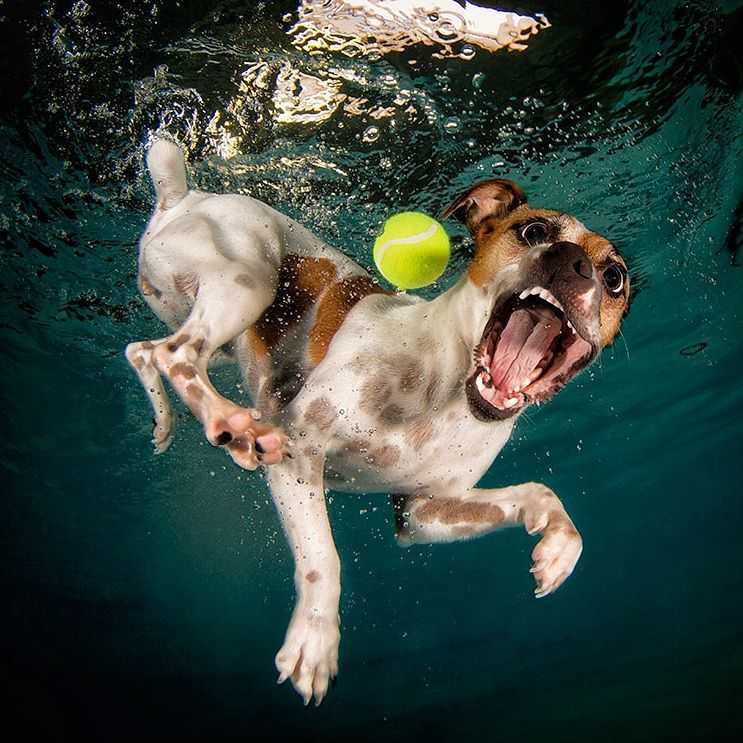 Seth Casteel is an award-winning photographer who has already sold more than half a million copies of his book "Underwater Dogs", which contains these images. The story began in February 2012, when these photos were released on the Internet and became a viral phenomenon overnight, with over 100 million views in just 24 hours! 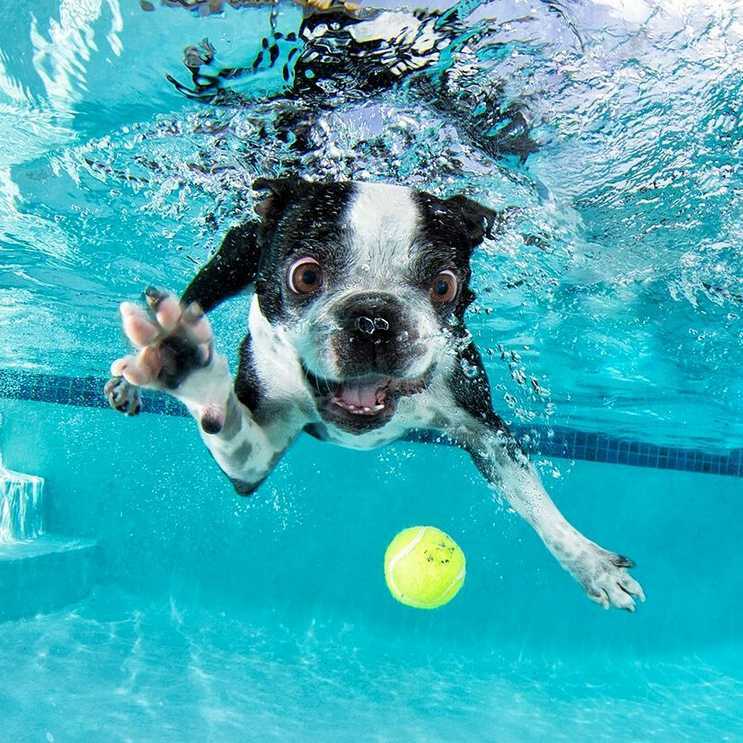 One day, Seth was taking a photo shoot of a dog in a garden, but he jumped into the pool and was diving trying to catch his ball. Then the photographer wondered what that image would look like from below. 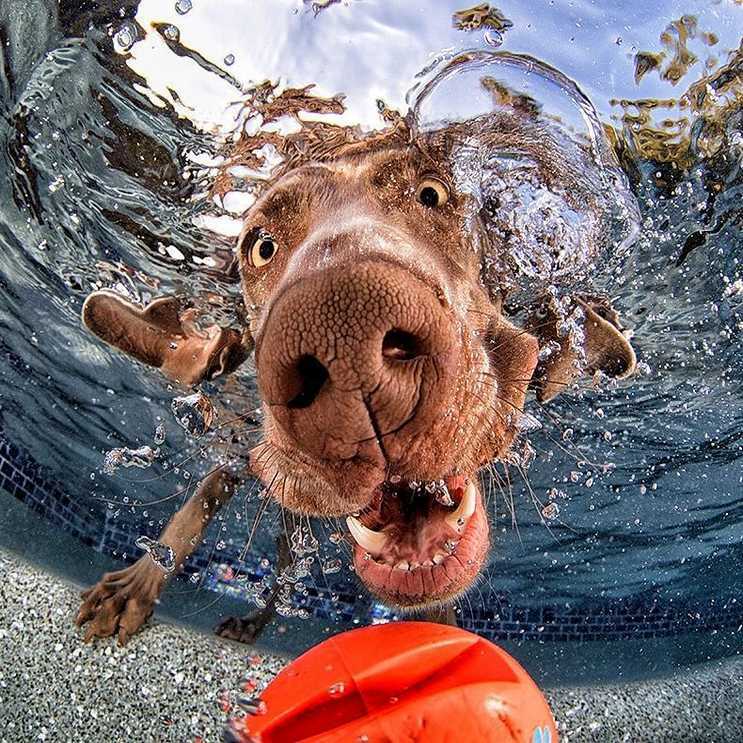 Without thinking about it, he bought an underwater camera and started taking these pictures of dogs underwater. As it could not be otherwise, he collected all these photographs in a book that has become a best-seller. But long before that, in 2007, Seth had already shown his love for animals in the form of photos. He volunteered to photograph abandoned animals in order to find them a home and he managed to get them many adoptions! His photos showed the unique personality of the hairy ones. 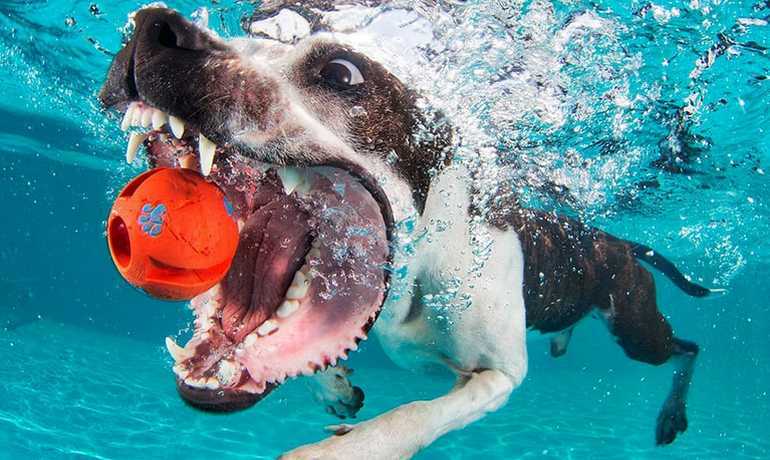 After that, he began his career as an animal photographer, working on many projects. 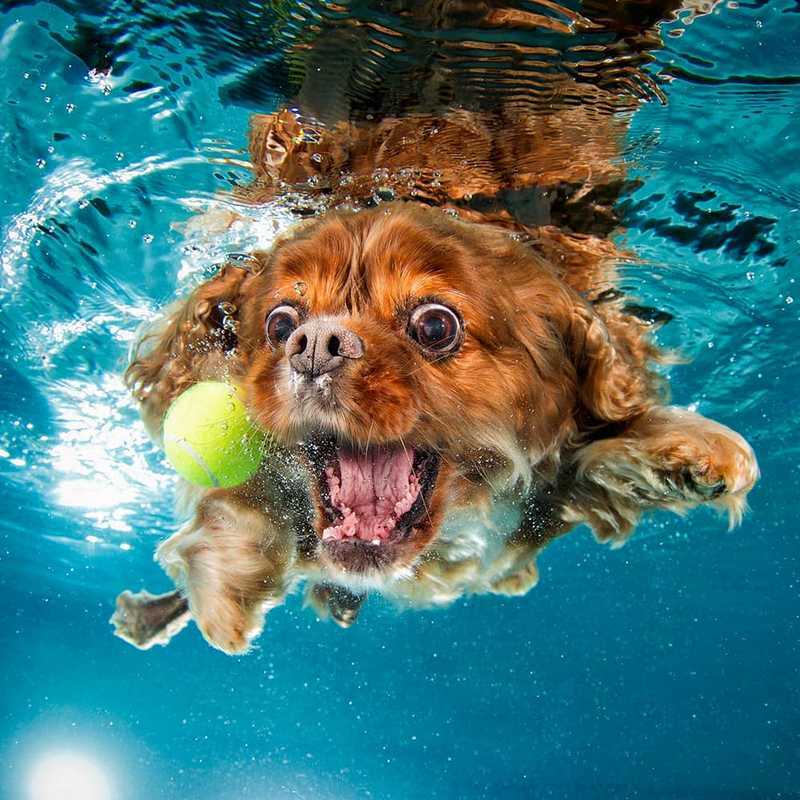 But without a doubt, the one that has attracted the most attention is this one of underwater dogs. 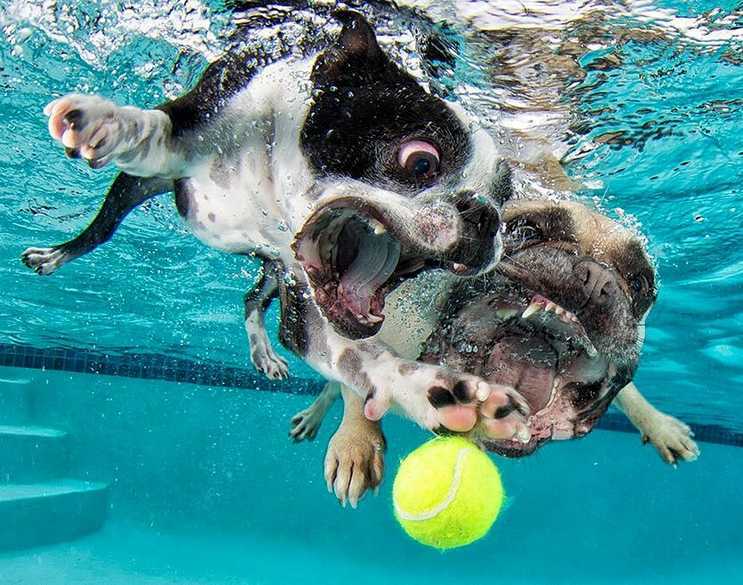 Look at those happy faces! 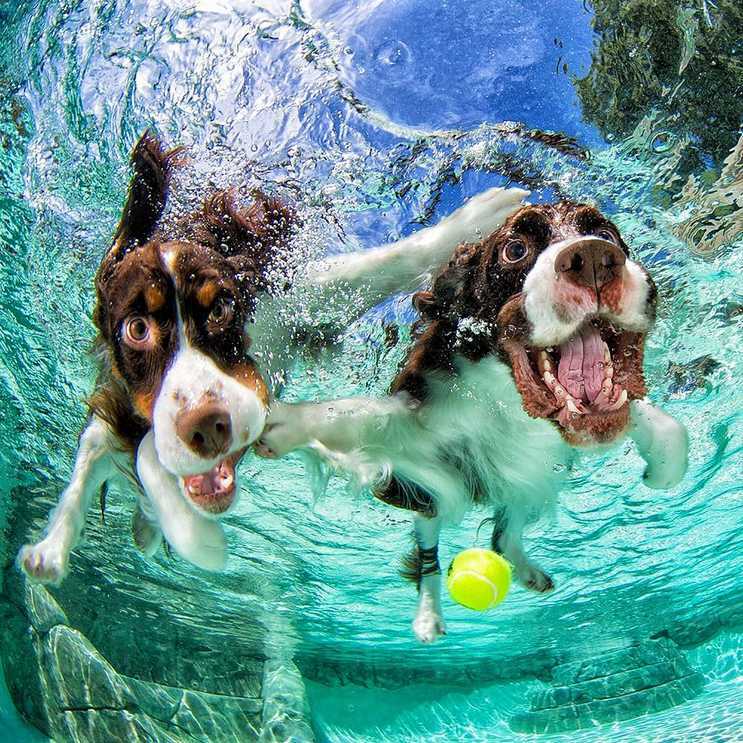 Both the artist and the dogs have a great time in the sessions. 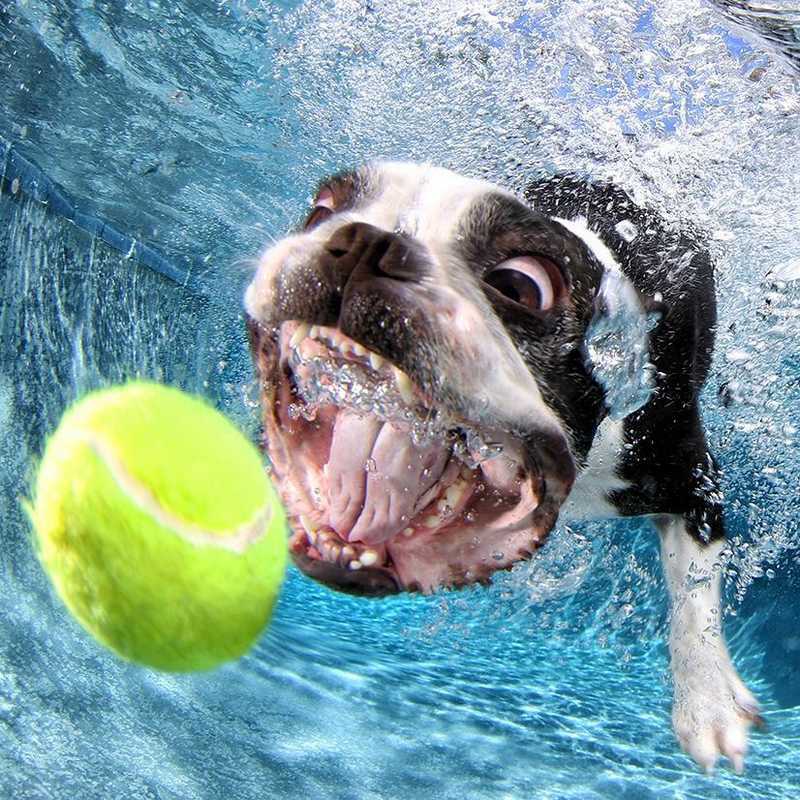 With these images it is clear that for many dogs water means pure fun. 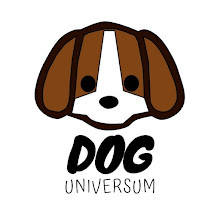 Don't you think they are great?